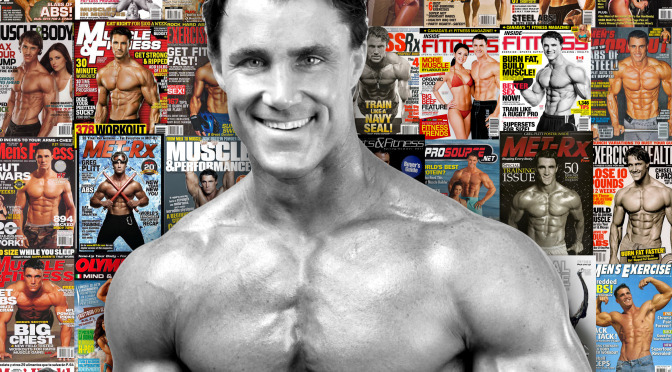 Greg Plitt speaks about his product: The Metaball Fitness System. Greg explains how he became fit and how fitness starts with the mind. Visit: Getmetball.com for more information about the Metaball Fitness System.